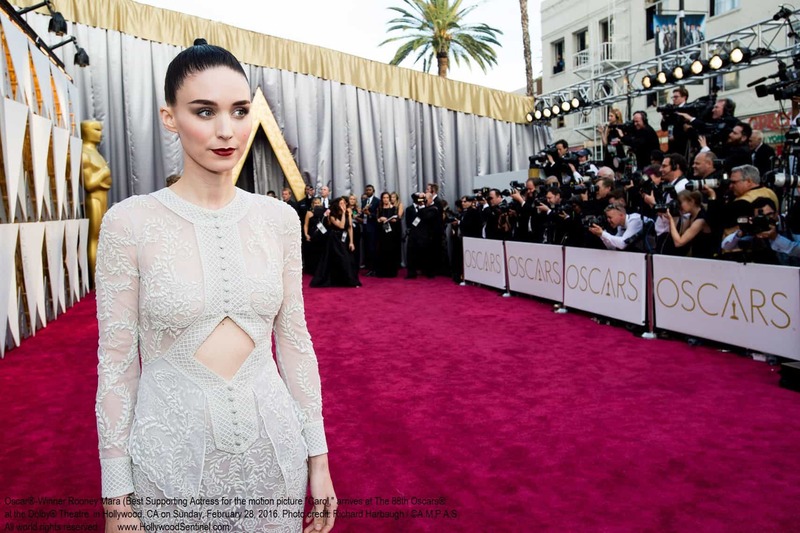 Oscar®-nominee, Rooney Mara, arrives at The 88th Oscars® at the Dolby® Theatre in Hollywood, CA on Sunday, February 28, 2016. A massive three hundred thirty-six feature films are eligible for the 2016 Academy Awards®, the Academy of Motion Picture Arts and Sciences announced this week. This content is copyright, 2016, AMPAS, Hollywood Sentinel, all world rights reserved.